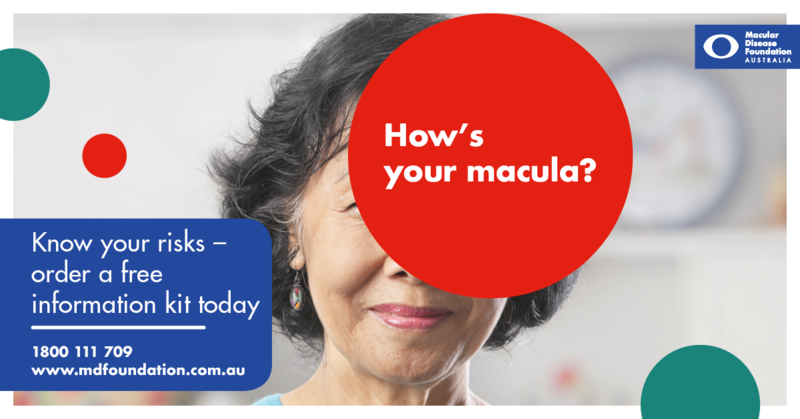 You can use the graphics below on your website or in your local media to support Macula Month (1-31 May) promotion and editorial. You can download these graphics by clicking the links below. The image will then open up in a new window; right-click the image and click "Save Image As". 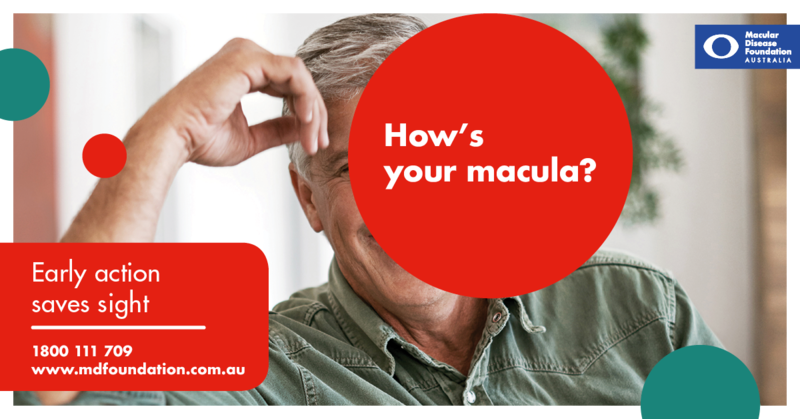 You can also receive the images by email; contact [email protected] or call 1800 111 709. These can be used for your website, either as a banner on the top of your page or inserted into blog posts. 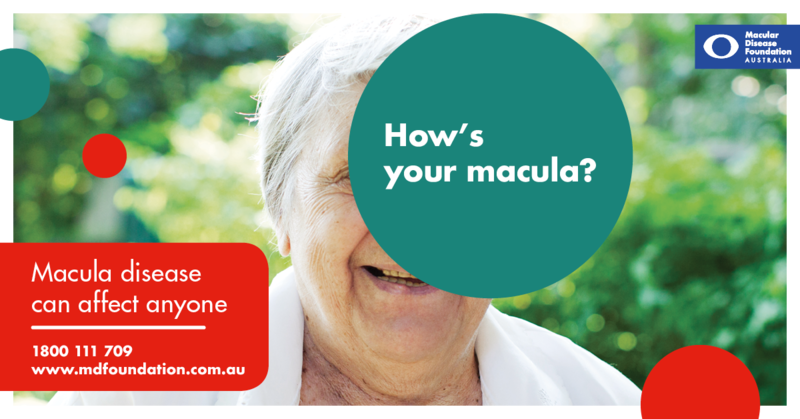 A good idea is to hyperlink the images to www.mdfoundation.com.au so that your patients can find out more about Macula Month.